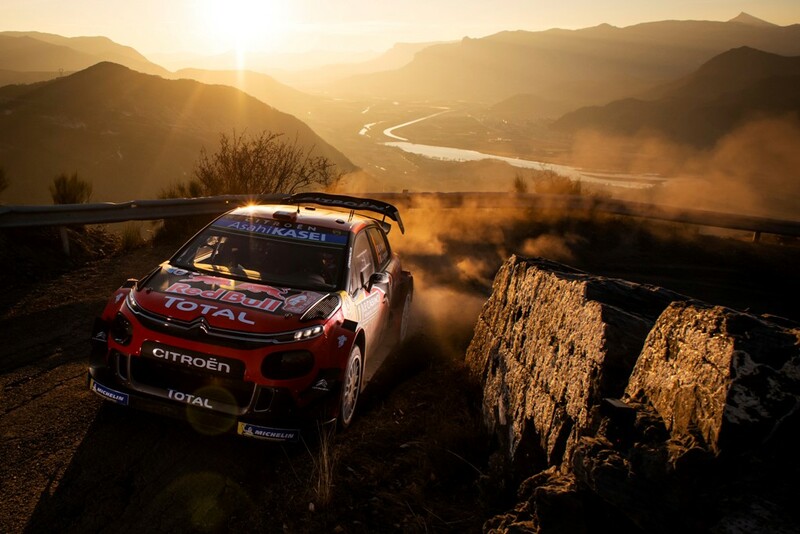 The first rally on clean tarmac this season, round four of the 2019 WRC is also the home event for Citroen. 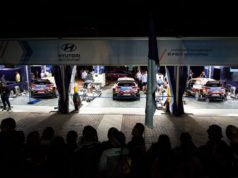 Hopes are therefore high for the French outfit’s crews, Sébastien Ogier – Julien Ingrassia and Esapekka Lappi – Janne Ferm, especially as the major changes made to the route may well suit them. They spearhead the challenge of the Citroen team on the Mediterranean island this season with the firm intention of claiming a third win in four races, following victories in Monte-Carlo and Mexico. The French crew, who also won the 2016 Tour de Corse on a route that had already undergone substantial changes, have shown in the past their ability to take good pace notes on the two runs allowed in recce. 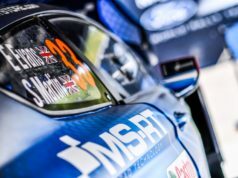 “The route has been changed quite a lot again this year, but that has already happened before here, which has meant that I have often had to get to grips with new stages and that tends to suit me. It adds a bit of stress and adrenaline to the race, and it can lead to there being bigger gaps than usual. When the stages are new for everyone, obviously the difference comes from who does a very good job during recce and then has sufficient confidence in their pace notes to push right from the word go. We also know about the qualities of the C3 WRC on tarmac. Our pre-event testing was really productive and the feeling was good in the car. Clearly, I’m also very keen to do well at our home round of the WRC and keep our good run of form going”, Ogier said. 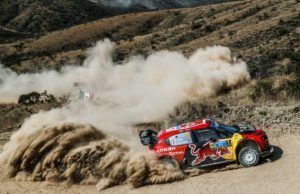 They finished as top performers with four stage wins (one tied), including the Power Stage, as the battle among the championship contenders for bonus points raged around them. They were even in contention for third place before a puncture put paid to their challenge on the penultimate stage. So the young Finnish driver comes into this round with genuine hopes of a strong result on a surface where he feels particularly at home, having competed in karting races between the ages of six and sixteen. “I have always really enjoyed this rally and I can’t wait to get started. I love driving on clean tarmac like here or in Catalonia. The challenge will be to take good pace notes from the word go. I think pace notes are even more important on asphalt than on gravel in order to get the line right and to know what speed you can carry through corners. With the revised itinerary, we’ll all be in the same boat as regards familiarity with the stages. Although it won’t be easy, it’s an opportunity for us, since we generally have a bit less knowledge of the roads on the other rallies. In any case, our tests went well and I feel confident. I hope I can be at least as competitive as last year”, Lappi explained. Its celebrated predecessors (Xsara Kit-Car, Xsara WRC and C4 WRC) have won the event a total of six times in the past. The new Citroen crews each had two days of testing in the car on the Corsican roads last week to review and fine-tune the set-up options. “Obviously, the French round of the WRC is a special event for us and in front of our home crowd, we’re determined to finish on the podium for the fourth time in as many races. Nevertheless, we know just how unforgiving these roads can be, especially as this year’s itinerary focuses on endurance. And at this time of year, the weather can also be fairly unpredictable. 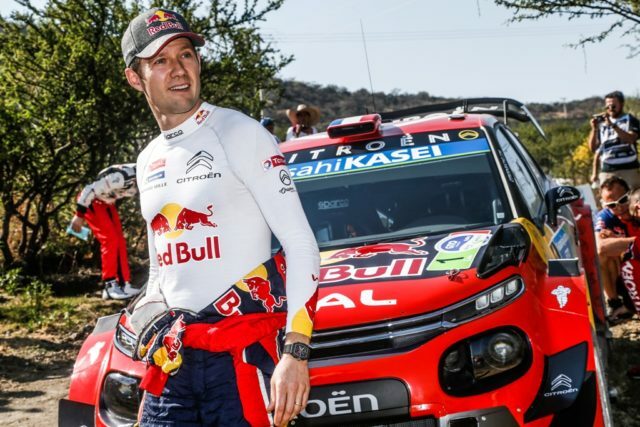 In any case, Sébastien and Esapekka have both shown undeniable speed on these types of road, as has the C3 WRC, and preparations in Corsica last week mean that we come into the rally in good shape”, Citroen Racing Team Principal Pierre Budar said.